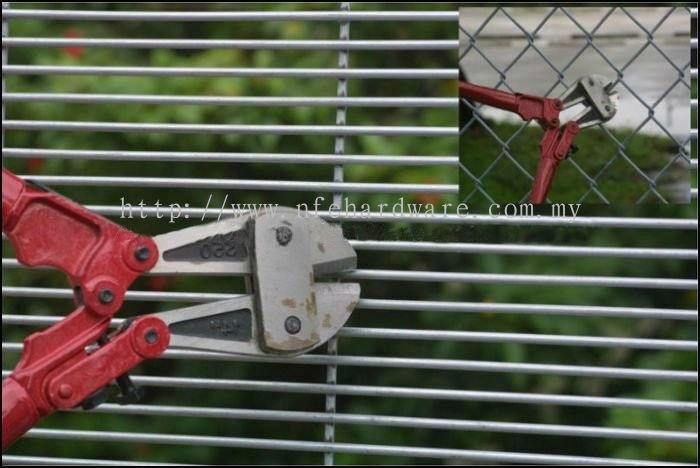 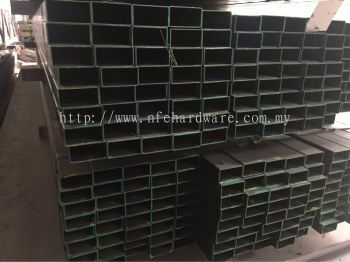 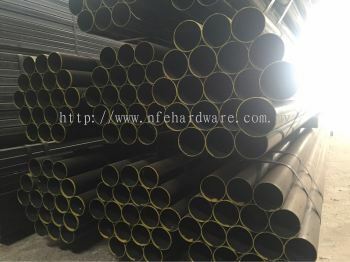 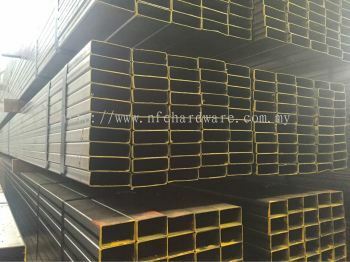 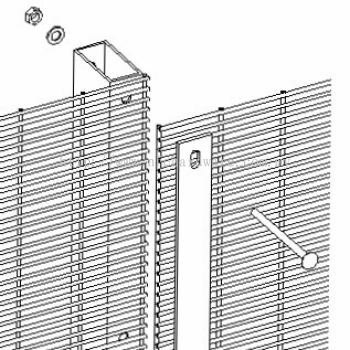 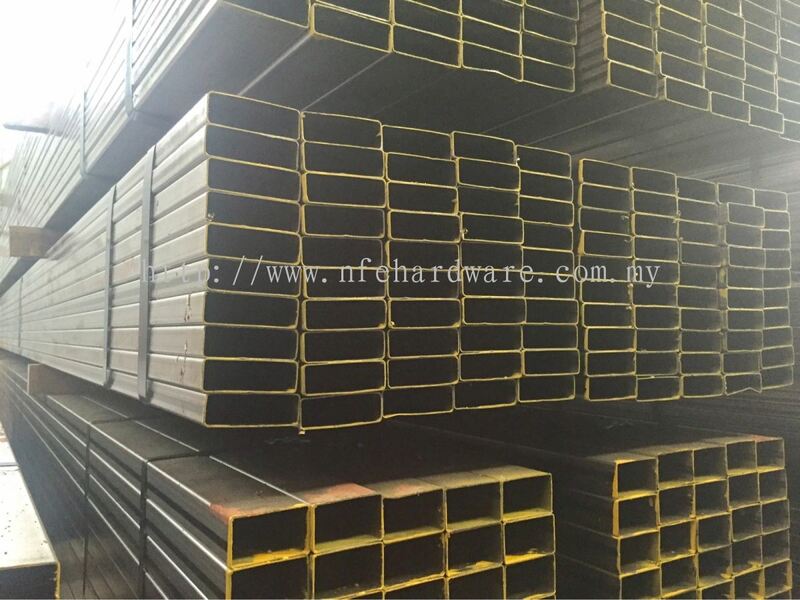 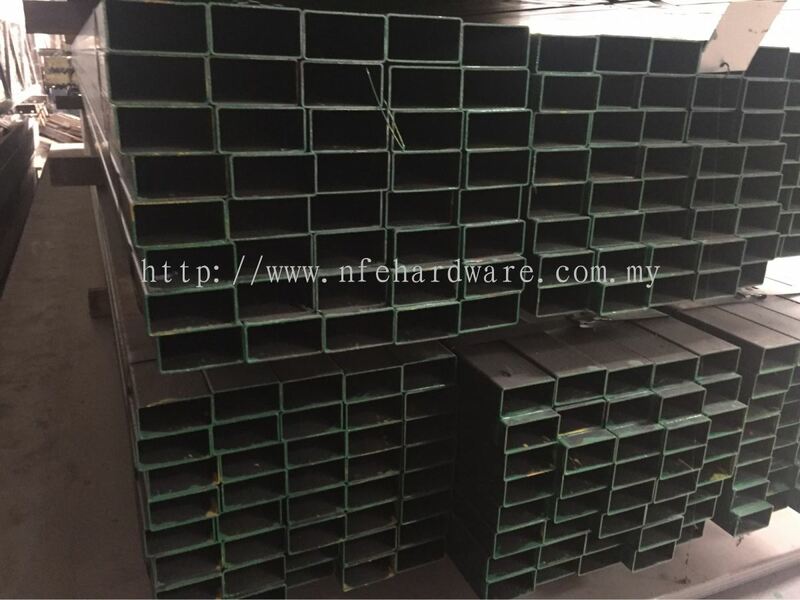 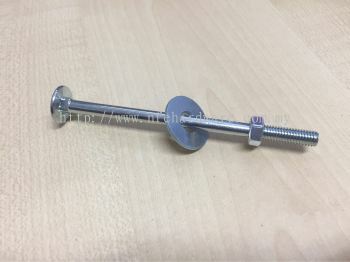 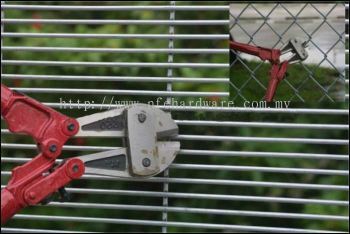 New Far East Hardware Trading Sdn Bhd - New Far East Hardware Trading Sdn Bhd is a company that supplies industrial hardware, building materials and iron & steel products. 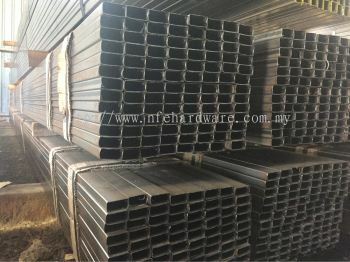 Our main office is located in Banting, Selangor, Malaysia. 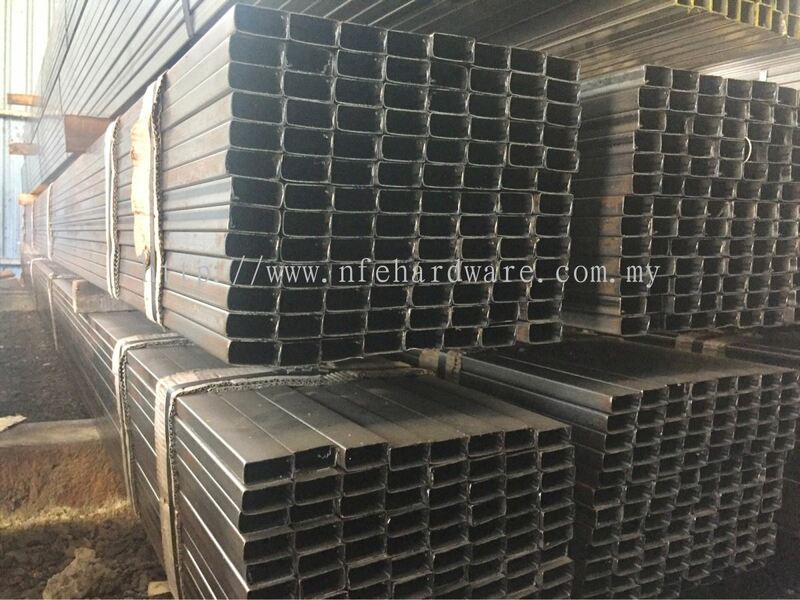 New Far East Hardware Trading Sdn Bhd started its business in trading various iron & steel products for construction industries since 1989. 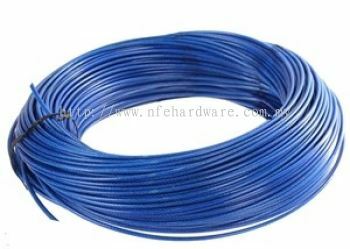 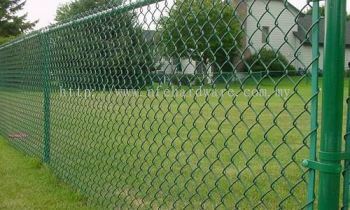 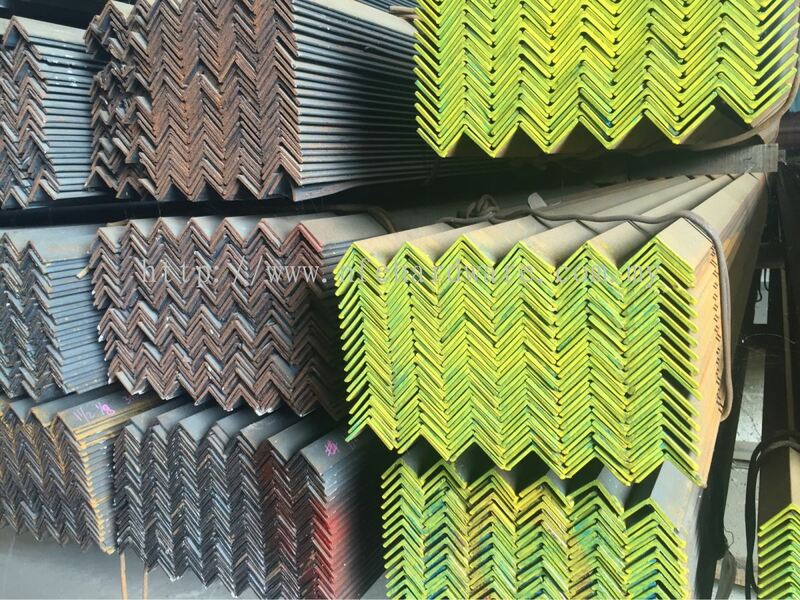 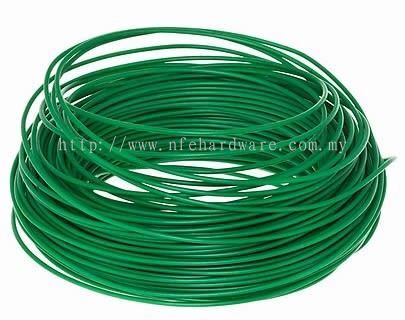 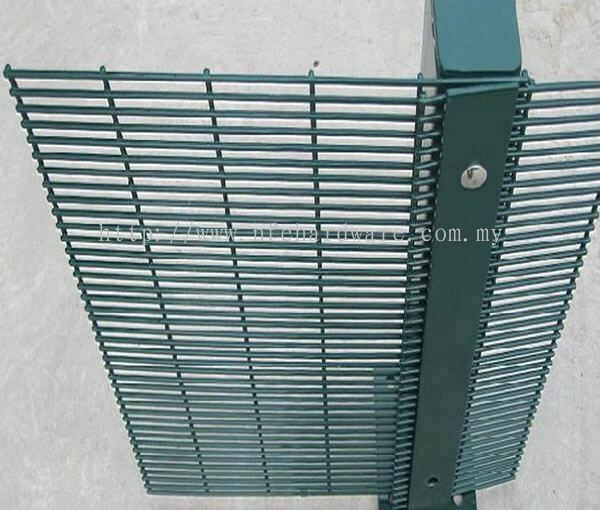 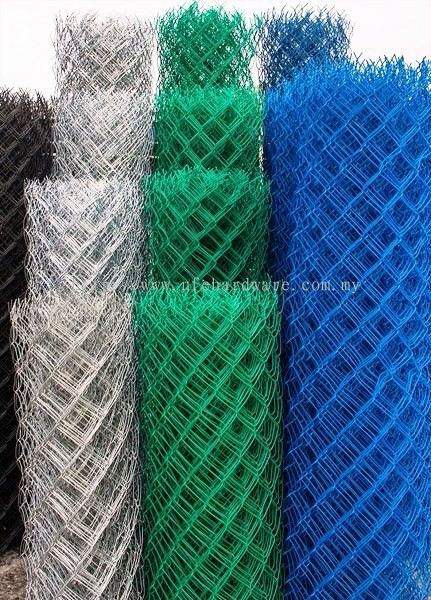 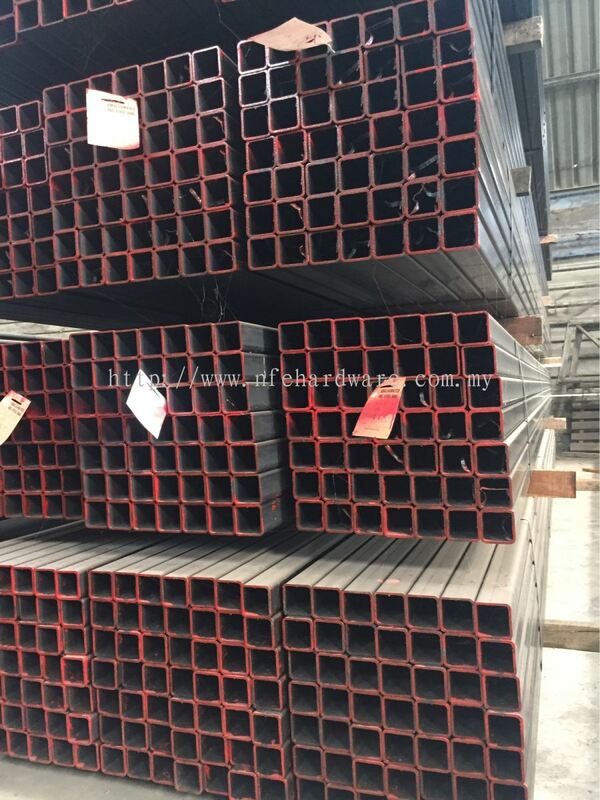 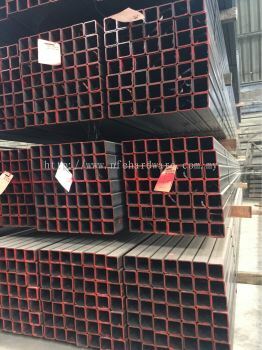 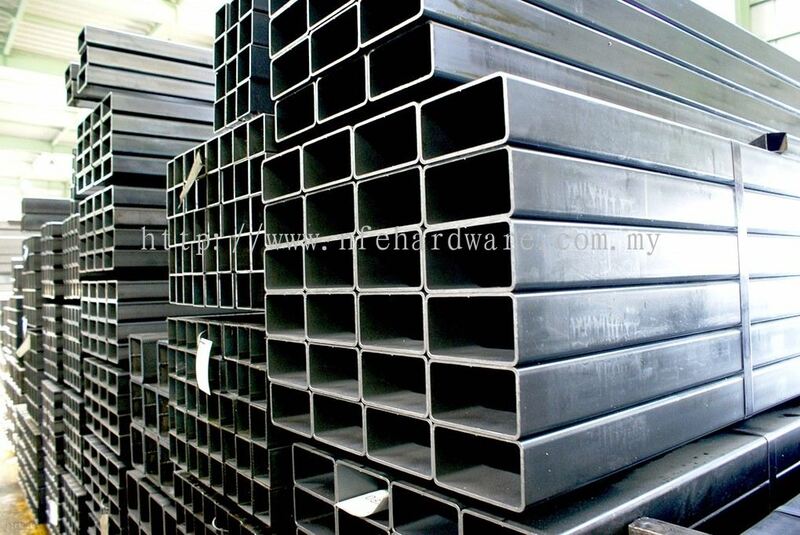 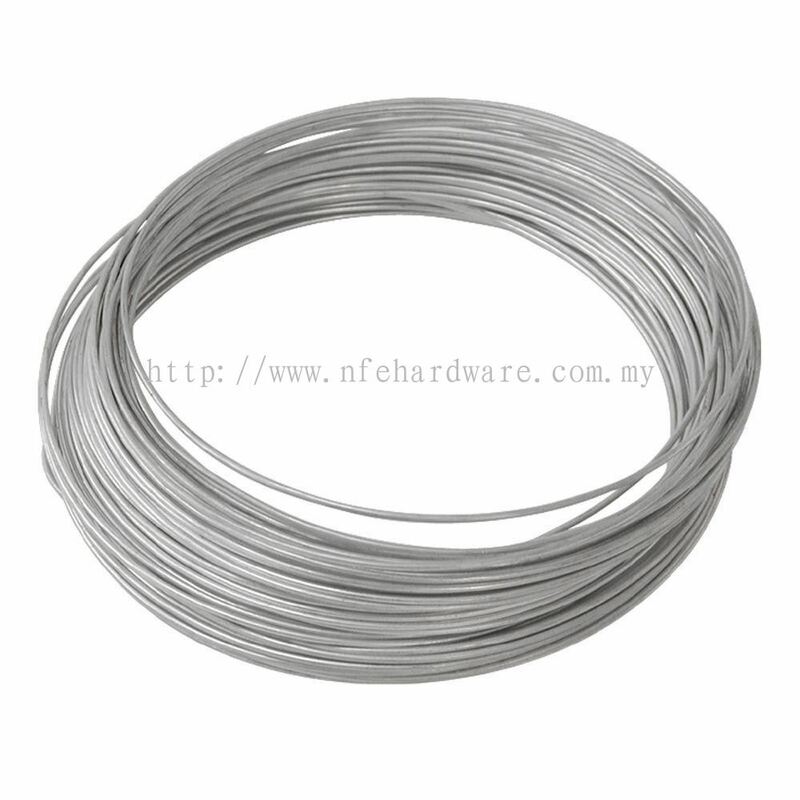 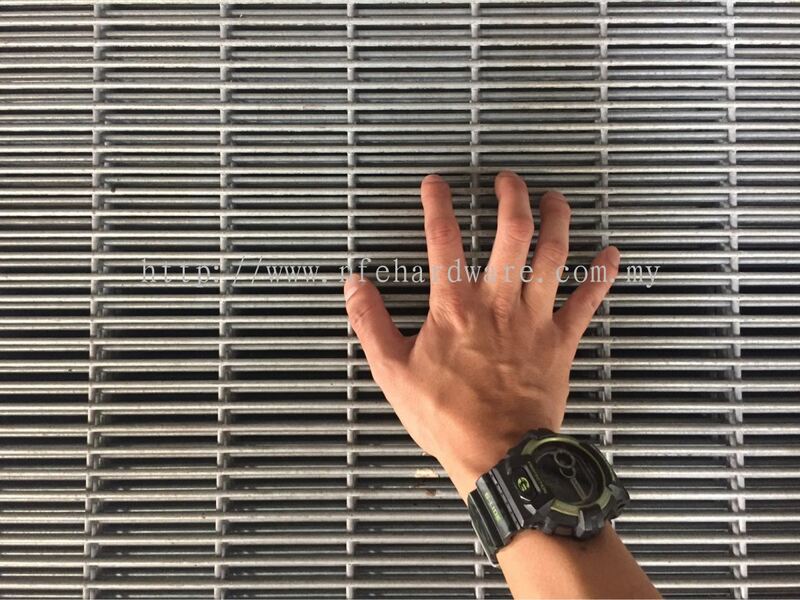 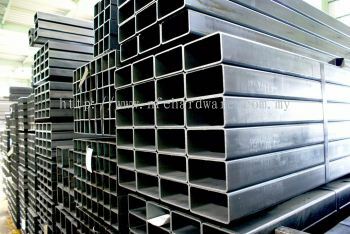 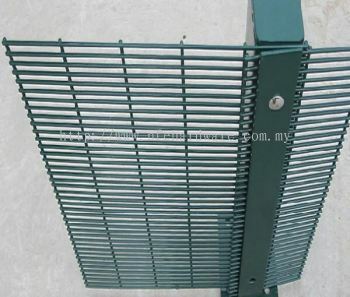 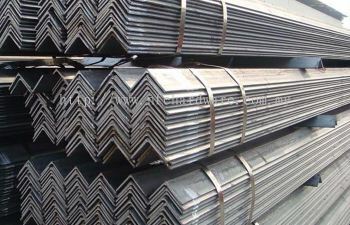 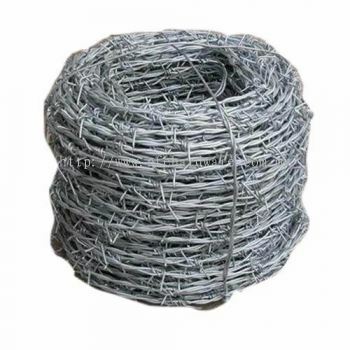 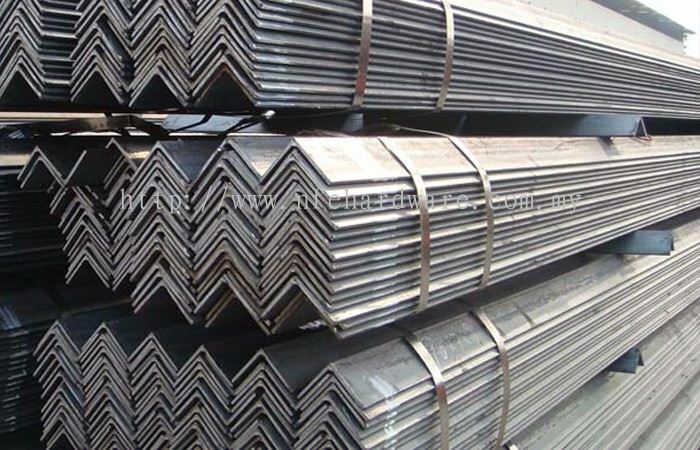 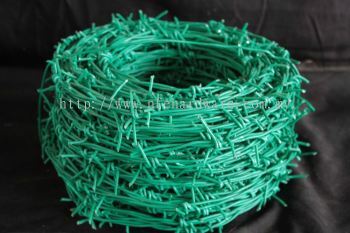 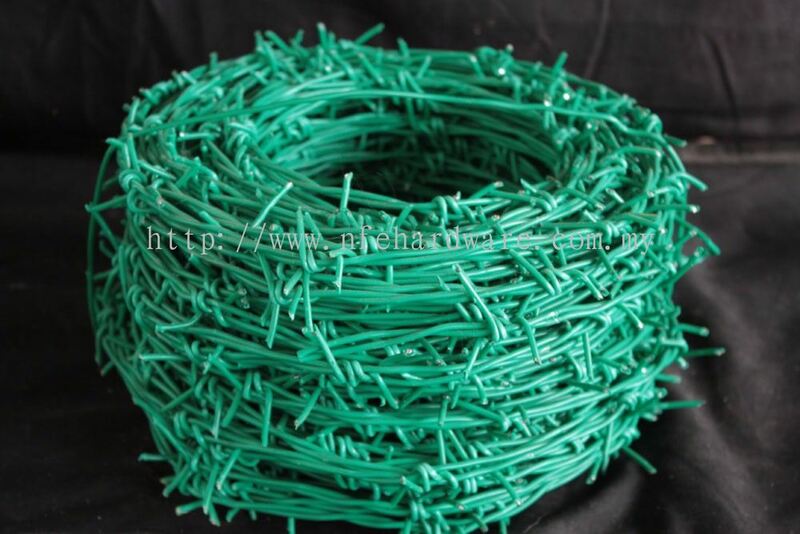 Today, we have grown to become one of the leading metal products supplier in Selangor. 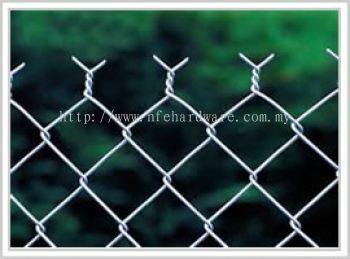 We aim to provide the best services and high quality products to achieve total customer satisfaction. 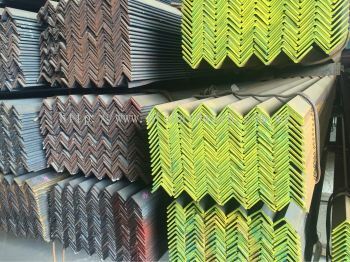 As a leading iron & steel products supplier, we recognise the importance of training to our staffs. 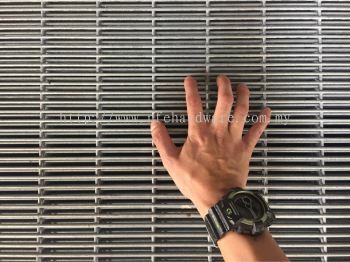 Thus Every member of our team, across all departments are trained to a high standard and fully experienced in every field so that they have the skills to carry out their duties.